Argentina is one of the most popular tourist destinations in South America, and has world famous attractions and cities such as Buenos Aires, the Perito Moreno Glacier, and the Mendoza Wine Regions. Argentina has activities for all travel styles. Travelers can visit cultural museums, visit Patagonia and the Perito Moreno Glacier and visit world famous monuments. 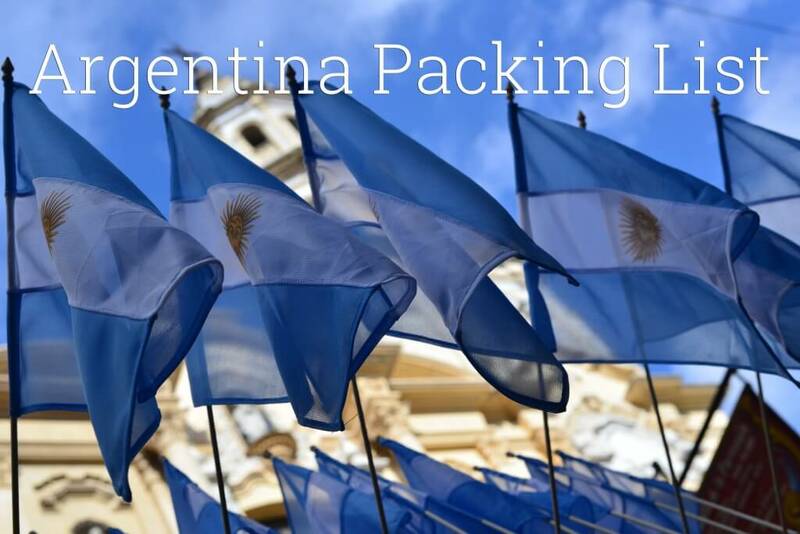 This Argentina packing list contains a list of recommended items and travel gear to take on your trip to Argentina and cities in Argentina such as Buenos Aires, Mendoza, Bariloche and Córdoba. Argentina’s climate can greatly effect what you should pack when visiting. Since Argentina is primarily cool and temperate, you should mainly pack layers and warm clothes and also clothes for warmer weathers. Buenos Aires is the capital city of Argentina and is in the mid eastern part of Argentina. Argentina is in the southern hemisphere and in the summer (1 December to 28 February), Buenos Aires, Argentina can reach temperatures in the 80s°F. 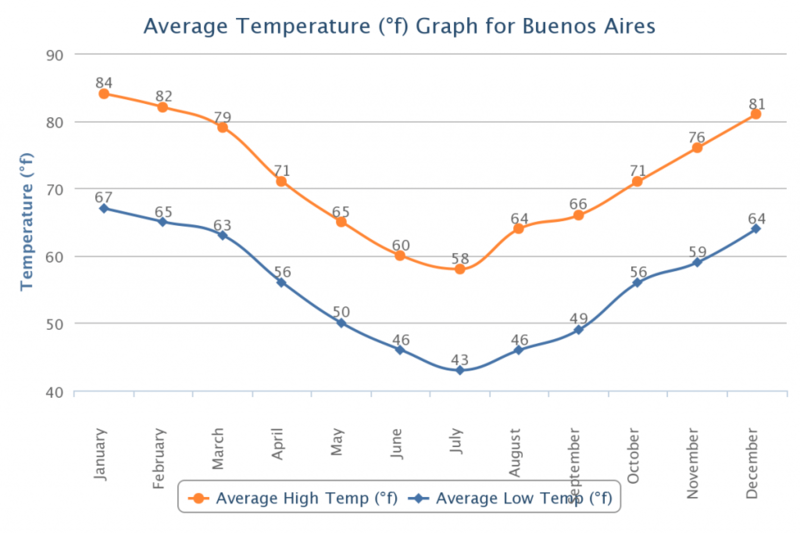 The temperature in Buenos Aires drops significantly during the winter around June and July. In the winter, certain parts of Argentina, such as the Patagonia region can go below freezing, so it is important to pack layers and other warm clothes. It rains occasionally in Argentina, primarily in the summer months. You would be best off bringing a rain coat or an umbrella when traveling to Argentina. Depending on your style of travel, you may want to bring either a suitcase or a backpack. I happened to pack relatively light, so I only needed a backpack. If you are looking for a suitcase to bring on your trip to Argentina, you may want to check out the eBags EXO 2.0 Hardside Spinner, or the Samsonite LIFT Spinner. Kelty Redwing 50 – The Redwing 50 was the primary backpack that I used while traveling in Argentina. The Redwing 50 is a 50-liter capacity internal frame travel backpack. Unlike most other travel backpacks, the Redwing isn’t obnoxiously large and doesn’t make you look too much like a backpacker. Also, the neutral colors of the backpack don’t attract much attention. The pack barely meets airline carry on requirements, so I had to be careful not to over pack it. You can read my full Kelty Redwing 50 review here. 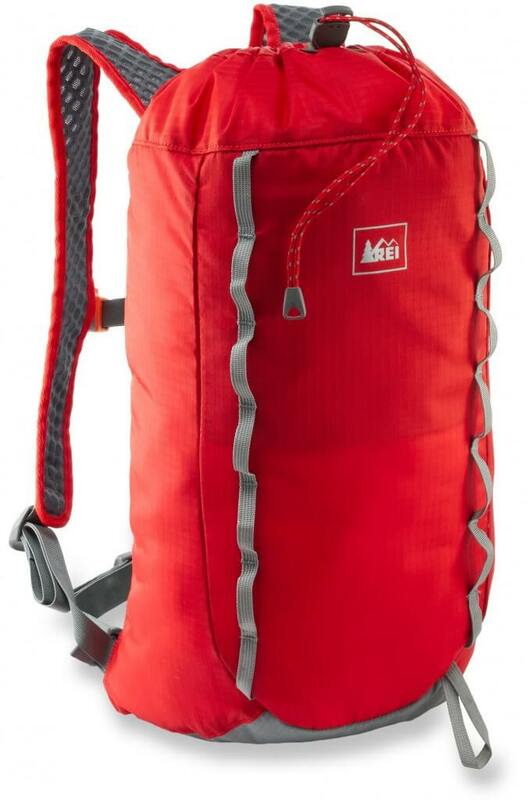 REI Flash 18 – In addition to my Kelty Redwing 50, I also brought the REI Flash 18, which is an 18-liter daypack. Whenever I left our hotel to explore Argentina for the day, I would take my 18-liter pack with some essentials such as a water bottle, camera, cash and snacks. My primary backpack would be left at the apartment or hotel. When not in use, I would pack the Flash 18 into my Redwing 50. 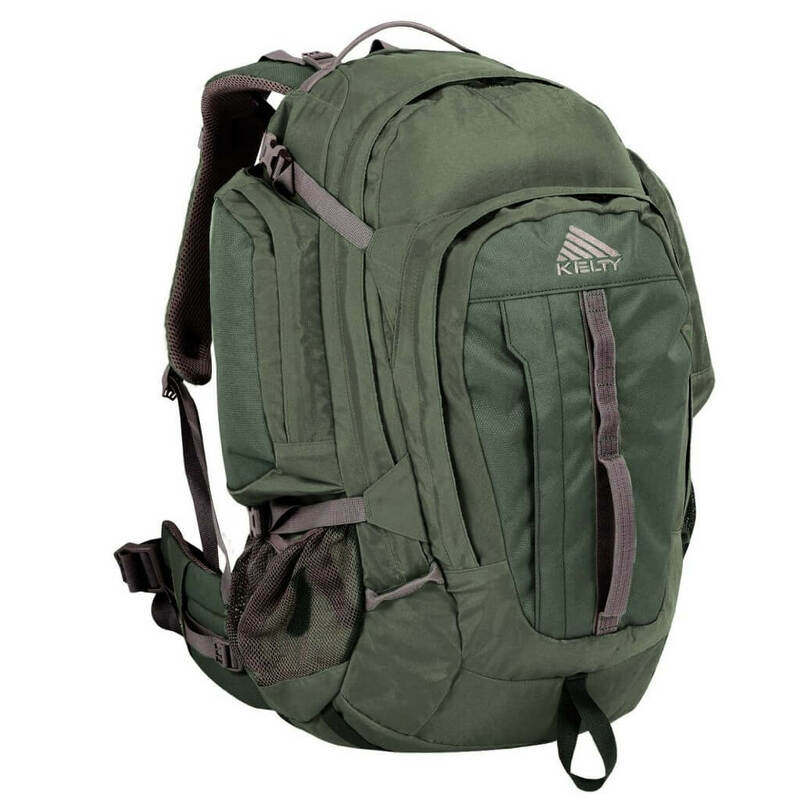 The pack weighs less than a pound and can be rolled up to take up less space, which makes it a good choice for being a secondary backpack. See my review of the Flash 18 here. 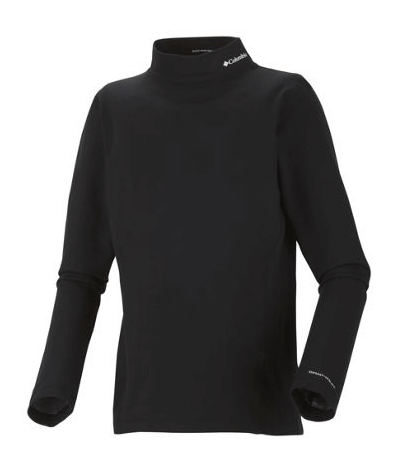 This is the Columbia baselayer, which I wore often during our stay in Argentina. 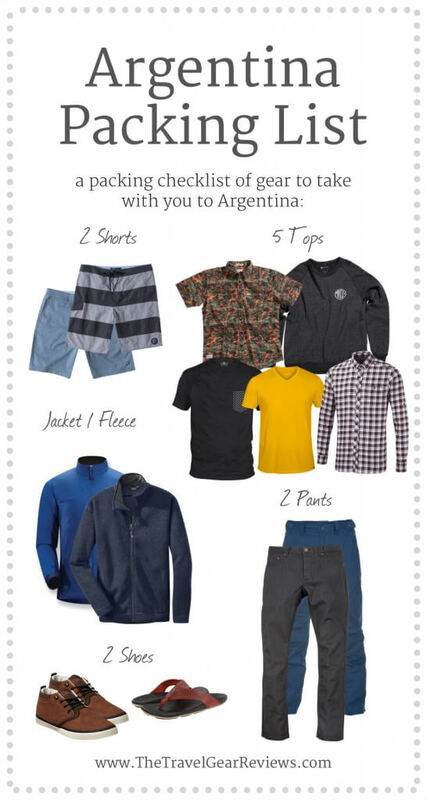 1 Pair of Jeans – Jeans are perfect to wear in Argentina since they are warm and versatile. Jeans can be heavy and take up lots of space in your suitcase, but their versatility and durability makes up for the extra weight. Wear your jeans when flying so you don’t have to carry extra weight. Also, if you are planning on staying in Argentina for a longer amount of time, you may want to bring another pair of jeans. 1 Pair of Convertible Pants – Pants that convert into shorts are especially useful in Argentina because they can be used for any occasion, such as when in the Patagonia region, visiting the Perito Moreno Glacier, or just sight seeing. When it gets hot during the day, you can easily unzip your convertible pants into shorts. 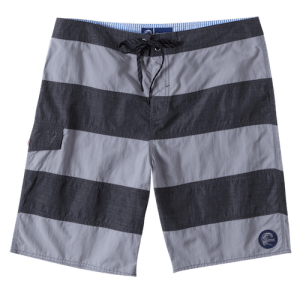 Some convertible pants such as the prAna Stretch Zion Convertible Pants are water resistant and UV protective. Convertible pants are also much easier to hand wash and are faster drying than jeans. 1 Polo Shirt- For dinner in certain fancier restaurants, or during Mendoza wine tours and tasting. 1 Rain Jacket – Since it rains occasionally, mainly in the spring and fall in Argentina, it is important bring a rain jacket with you. Waterproof jackets with waterproof and breathable technologies such as GORE-TEX, are fit for serious outdoors enthusiasts and can handle the most extreme conditions. They can be expensive, but worth are the cost if you wear them often. If you aren’t planning on using your rain jacket often, or if you are visiting Argentina during the dry season, you can just bring a poncho. 1 Jacket – It can get cold at night in Buenos Aires, so you should definitely bring a jacket with you. I wore the First Ascent MicroTherm Down Hoodie, which is extremely lightweight and moderately warm. 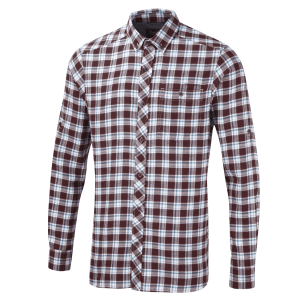 You can always purchase clothes while in Argentina, however American brand clothing is usually much more expensive in Argentina than it is in the US. Basic t-shirts can be easily purchased in the many stores in Argentina. Be sure to save space inside your backpack or suitcase, because Argentina has several great places for purchasing leather goods, wool goods and wines. 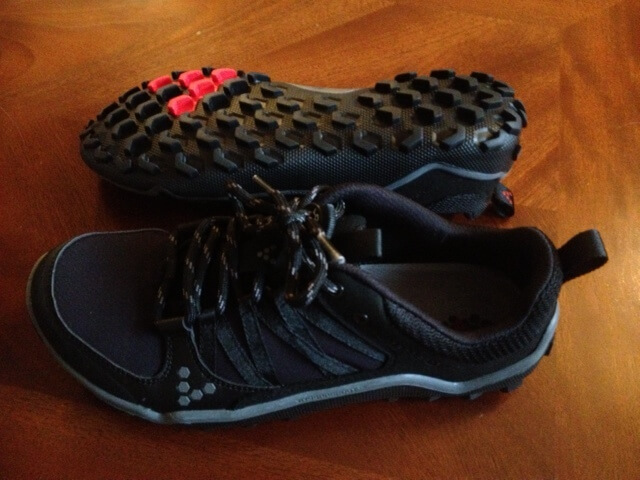 1 Pair of Sneakers – I wore a pair of Vivobarefoot trail running shoes as my ‘go-to’ pair of shoes in Argentina. They are lightweight, comfortable and have good traction. There are several places in Argentina to purchase toiletries, so it isn’t completely necessary to bring all of your toiletries from home. 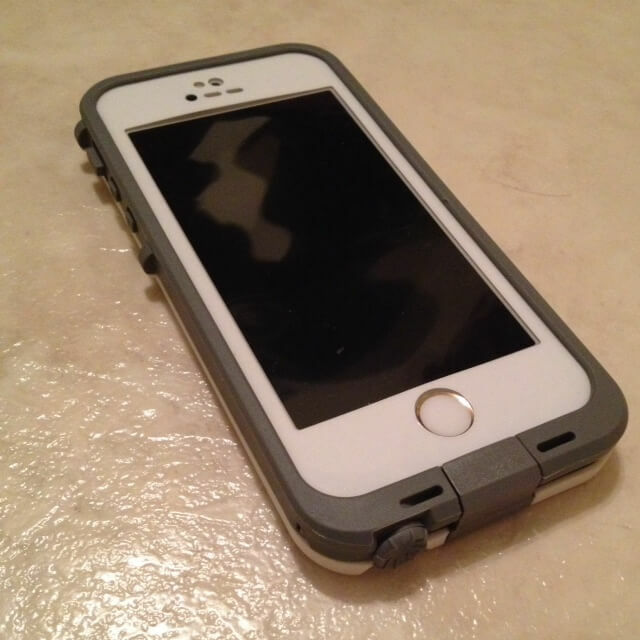 I brought an iPhone with a protective case while traveling in Argentina. Argentina uses 220-volt outlets, while the voltage is 120 in the US. Some chargers, such as laptop chargers support 220-volt outlets, however you should purchase a voltage converter to prevent your chargers from burning or frying. Also, the charger prongs of American electronics won’t fit in the Argentinian outlets. This is a voltage converter review that I wrote for the voltage converter that I used while in South America. Though Argentina isn’t an extremely dangerous place, so be sure to be watchful over your electronics and valuables. 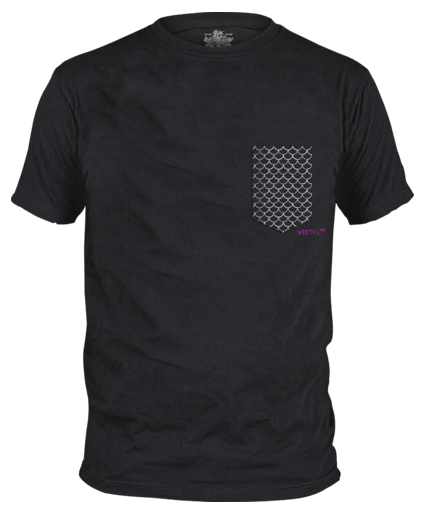 Buenos Aires is known for having pickpockets. Just in case, I tried to use my laptop and other electronics only in areas such as in our hotel or other areas which I knew were safe. MacBook Air and Charger – While in Argentina, I still needed to do some work, meaning I had to use my computer pretty often. Thankfully, my 13-inch MacBook air wasn’t too heavy or bulky. The only downside to the MacBook Air is that it can be a bit flashy due to its sliver body. Internet connection in Argentina was not an issue as it wasn’t hard to find places with internet and the speeds were fine, however internet in the US is a bit faster. Voltage Converter – I used the Bestek Voltage Converter. 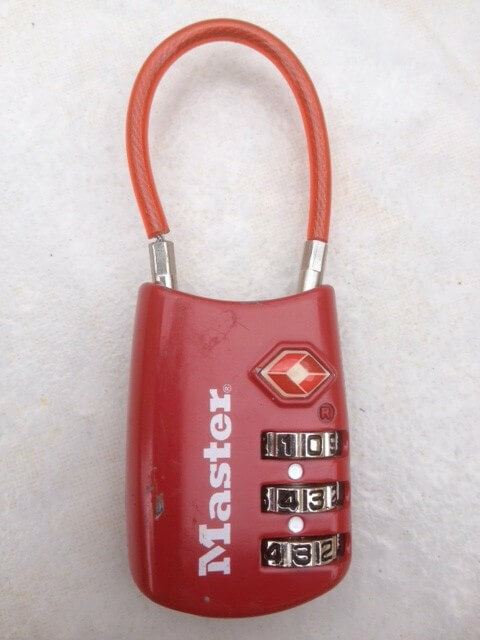 This is the lock I used on my backpack while in Argentina. Money Belt – Money belts are extremely helpful when traveling around Argentina because you won’t need to fear pickpockets. Money belts are great for keeping large denomination bills just in case. My money belt, the Travelon Money Belt, can hold about 8-12 bills. Sunglasses – Argentina can be really sunny, so you would probably want to bring a pair of sunglasses.